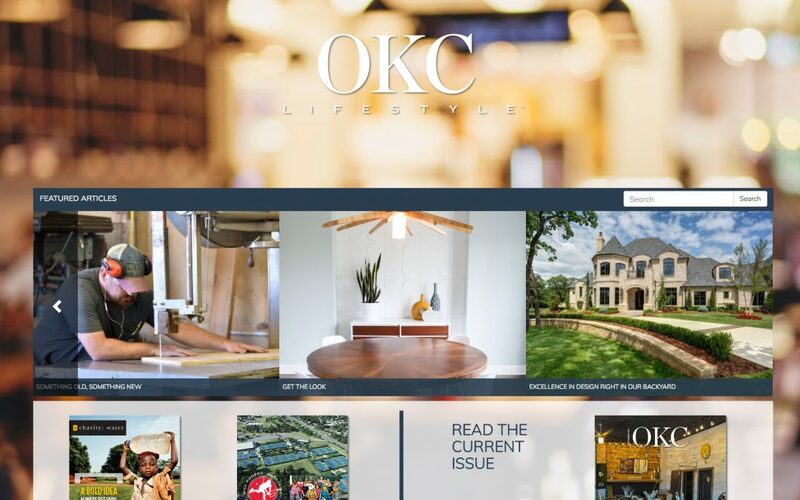 Some of the most beautiful home designs in Edmond, Oklahoma City and the surrounding areas are credited to our featured home designer for this issue: Brent Gibson Classic Home Design. Brent Gibson, the founder, has been designing homes for more than 40 years. He established Brent Gibson Classic Home Design Headquarters in Edmond some 27 years ago and the building has become somewhat of a landmark within the community. This family-owned design firm boasts home designs in some of the most prominent areas in Oklahoma City such as Nichols Hills, Gaillardia, Oak Tree and Rose Creek. This residential home design firm has built up quite a reputation over the years and is the highest rated designer on popular websites such as Houzz.com. In fact, they have won “Best of Houzz“ in both the Design and Service categories Four consecutive years.